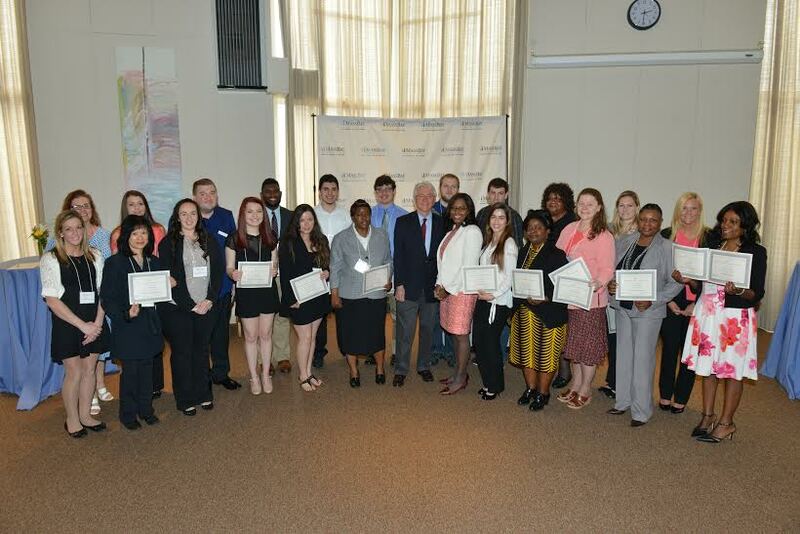 MassBay Community College is pleased to announce 100 students were awarded more than $74,000 in scholarships at its bi-annual Scholarship Awards ceremony. The generous donations received by the MassBay Foundation, makes it possible for these 100 students to continue their studies a little easier. 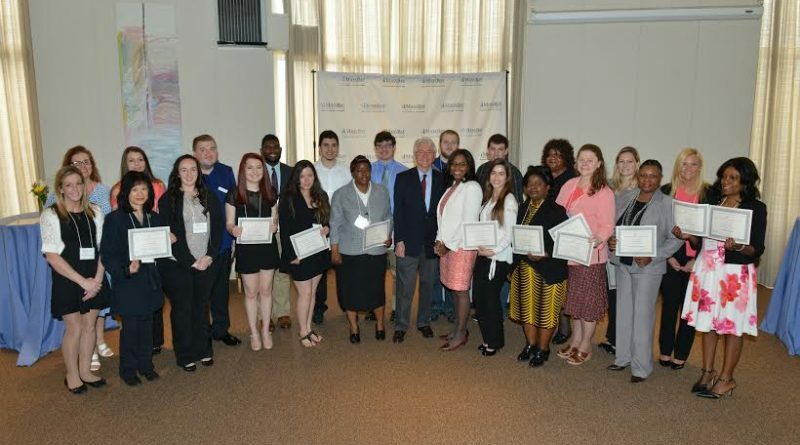 Among the students who received these scholarships are single mothers, veterans, first to go to college students, and many more who these scholarships makes all the difference. All donations made to the MassBay Foundation go directly to students in the form of scholarships. MassBay holds two Donor Appreciation and Scholarship Awards nights each year, one in the fall and one in the spring. In the fall, 79 students were awarded more than $50,000. To make donations to MassBay students; https://donate.massbay.edu/sslpage.aspx?pid=298.